Bullock Electric Inc, Electric Contractors, listed under "Electric Contractors" category, is located at 10304 Indian Mound Dr New Port Richey FL, 34654 and can be reached by 7278563556 phone number. Bullock Electric Inc has currently 0 reviews. 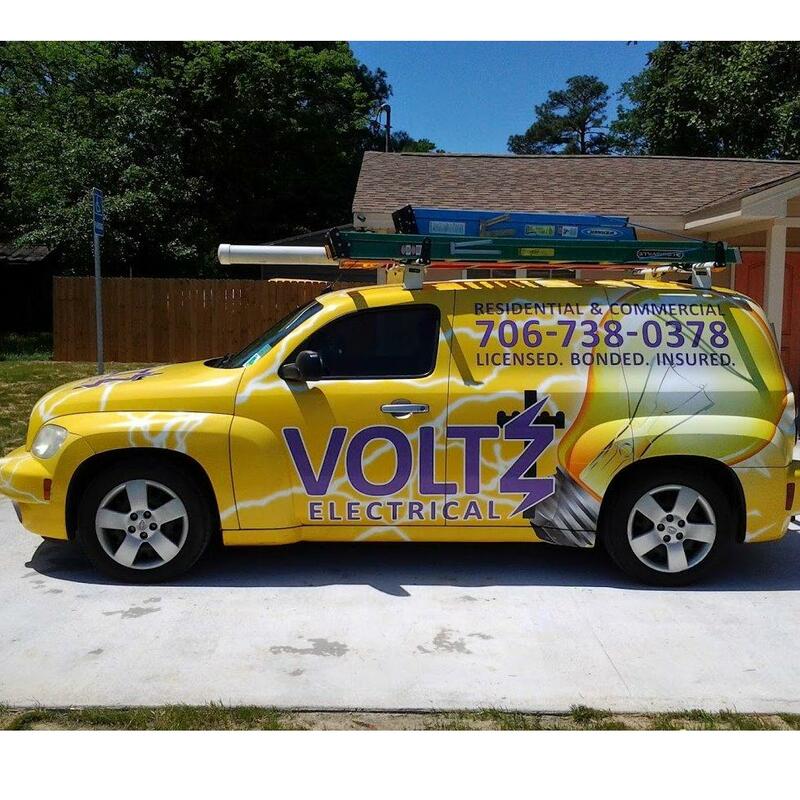 Browse all Electric Contractors in New Port Richey FL. Discover census data for New Port Richey, FL.